It is not something many women are pleased to admit but I am one whose hair colour is not my own. I know shock horror but really it has been the same copper colour now for so many years that it might as well be my natural one. If you have ever dyed your hair you will know that if you find a colour you like, it is important to stick with that colour so that each time you cover up the roots the colour is matched up. For anyone not following our challenge this would be pretty simple, write down your brand and colour code and buy the same each time. However when my reserve 2 hair dyes of the correct colour ran out in April the hunt was on to find a replacement. A quick tweet and a very hopeful prospect surfaced, a company called Tints of Nature. They are a British company with all their products made in the UK as well. Not only this but the dyes are suitable for vegetarians and vegans and are ammonia free, something that was a real relief as when you dye your own hair there is nothing worse than the ammonia getting in your eyes as you apply. The fab folk at Tints of Nature helped me to work out which colour I needed as the off the shelf ones were not bright enough for me. They said that I would need to mix two colours together to achieve the shade I was after. This was not something I am used to and I will admit I was pretty nervous at getting it pretty wrong. However 2 nights ago I faced my fear and mixed up the concoction as instructed and applied as per the included instructions. The pack was clear and the clarifying shampoo was a nice way to start the colouring process. The smell of the dye was really actually nice which was a surprise as normally it is pretty nasty. What I really liked was the fact that there was a dying cap included to wear as the dye developed which was great to keep the dye on my hair and not on my clothes. The end result was really pretty good and while it is still a little dark for my liking, I am pretty impressed by the overall colour and the coverage. The only thing I would say is that there isn’t the usual sparkle that I get from my normal dye but that is a small price to pay for it being British. 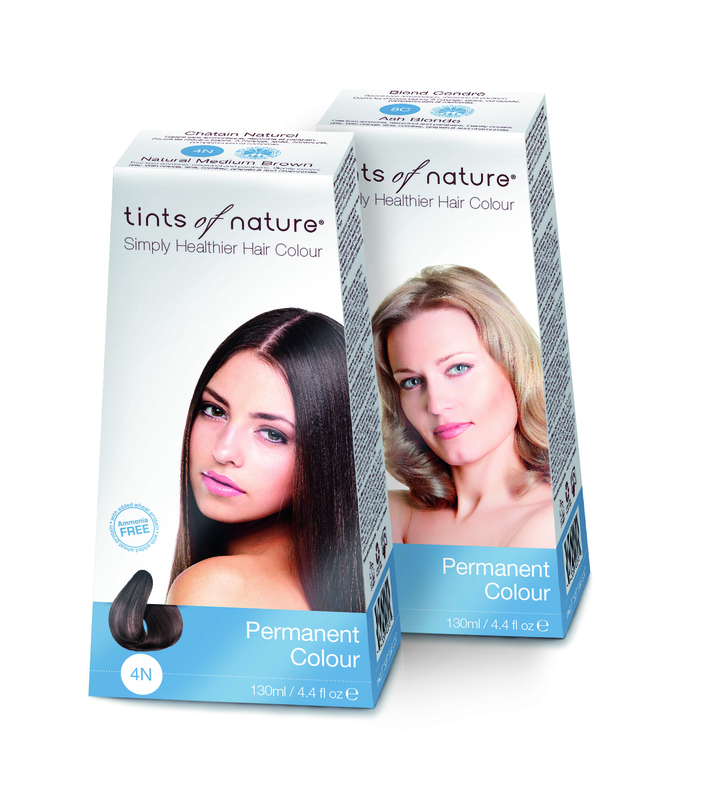 I would well recommend anyone who joins me in tinting their hair to give Tints of Nature a go and if they don’t have a colour that’s quite right give them a shout, they really are very helpful.